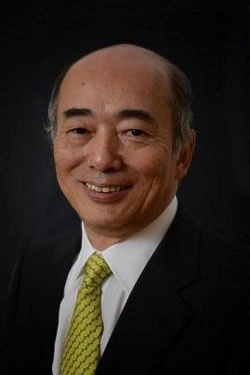 Kenichiró Sasae, the incumbent Japanese Ambassador to the United States, will visit Missouri Southern State University this week as part of a tour of Southwest Missouri. Ambassador Sasae will be the honored guest at a luncheon in the North End Zone Facility at Missouri Southern at noon on Thursday, Oct. 13. Ambassador Sasae will tour Southwest Missouri as the guest of U.S. Congressman Billy Long.